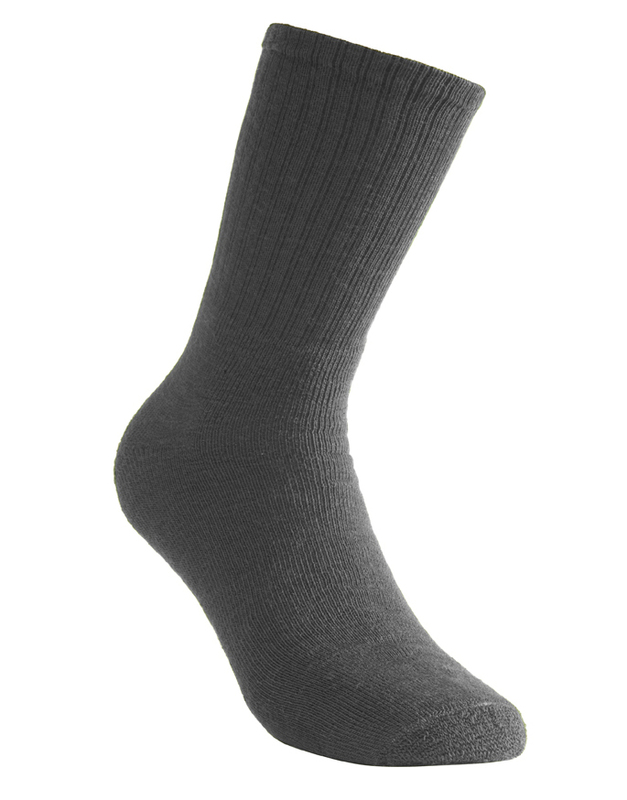 Thinest terry loop knit socks. Designed to worn next to the skin for excellent warmth and insulation. Can be layered with thicker socks. Will keep your feet warm and dry.